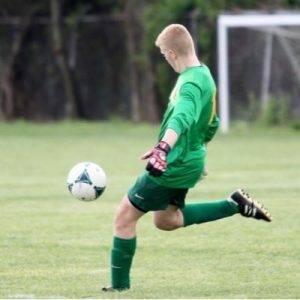 Senior Goalie Jakob Weimer has committed to Heidelberg University for Soccer. 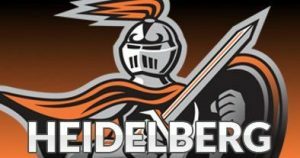 Heidelberg University is a private liberal arts college in Tiffin, Ohio. 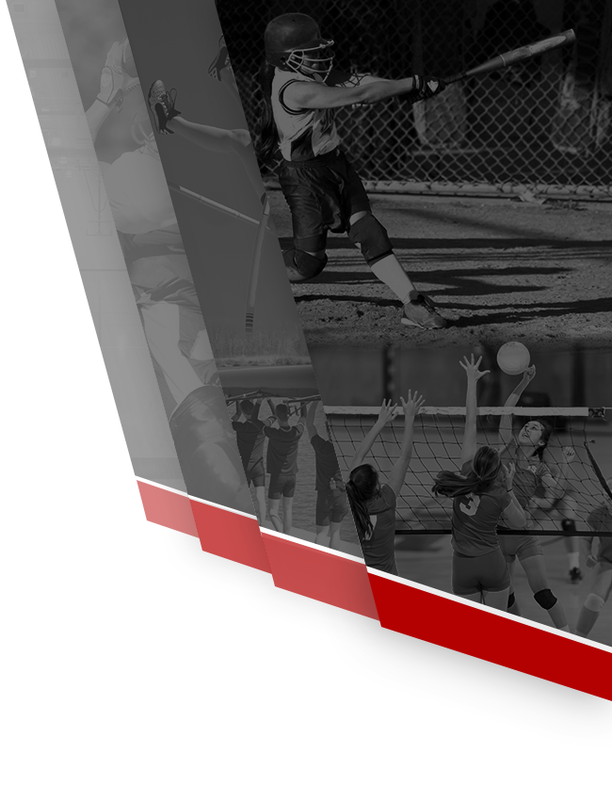 Heidelberg is affiliated with NCAA Division III athletics and is a member of the Ohio Athletic Conference. Heidelberg is the oldest member of the Ohio Athletic Conference which is the 3rd oldest conference in the Nation and was founded in 1902. 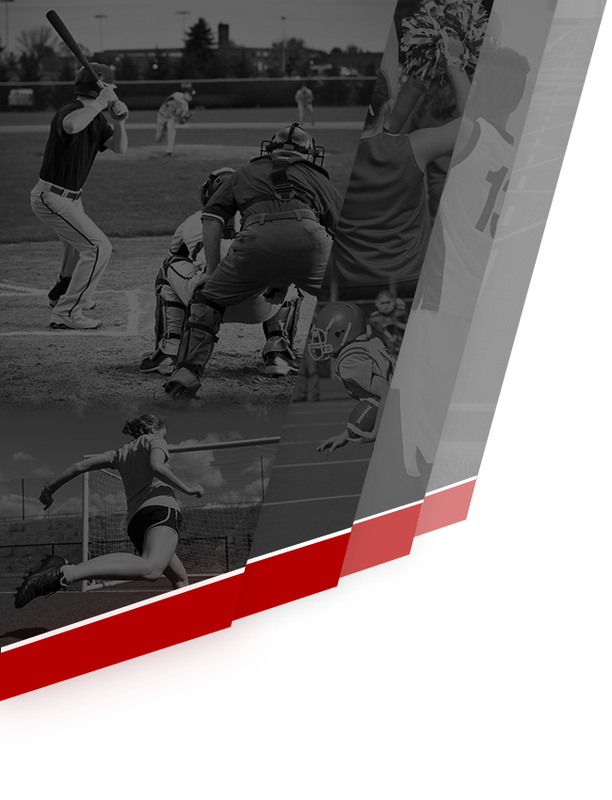 Heidelberg has won 46 Ohio Athletic Conference championships in the history of the athletic program which dates back to 1892. The school is known for its distinctive “Student Prince” mascot, originating from the Sigmund Romberg operetta of the same name.